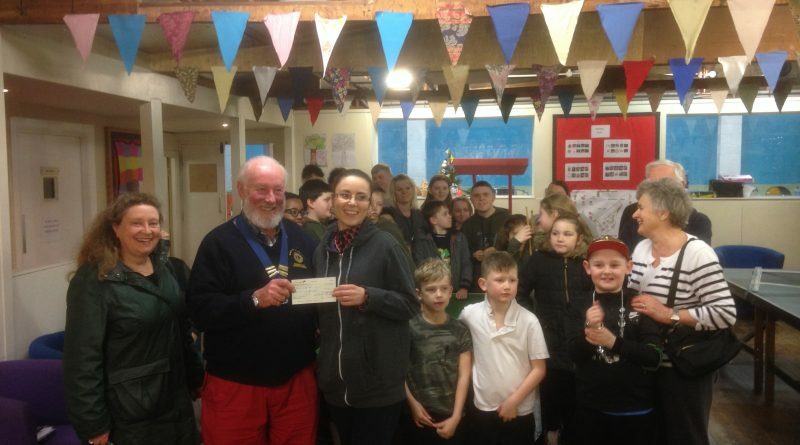 On 26th February 2019 several Bristol Brunel Lions Club members enjoyed another special evening with the children and staff of Avon Youth Club in Lawrence Weston. We offer much needed and valued financial support that helps with everyday running costs of the Youth Club, purchase of sports equipment, provision of refreshments etc. Bristol Brunel Lions President Duncan White along with Vice President Julia O’Neill presented Avon Youth Club Leader Tash with a cheque. Tash promised to spend the money wisely and thanked Bristol Brunel Lions for their generosity and continued support. At the meeting the members of both clubs agreed to organise a combined litter pick on the 17th April 2019 starting at the Youth club and finishing at Lawrence Weston Community Farm with a picnic lunch. This will be the second such event the clubs have participated in. ← Hatching an egg-citing plan!